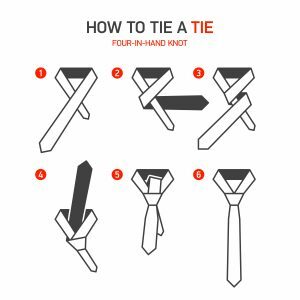 In honor of Father’s Day this weekend, here is an amusing article from Vox on the history of Father’s Day, from it’s initial inception in 1910 (shortly after the founding of Mother’s Day) to it’s eventual savior, the necktie. Attempts to make the holiday a national one fell short, and interest flagged until 1936, when a group called the Father’s Day Committee lent a hand. The group behind the Father’s Day Council? New York Associated Menswear Retailers. Yes, Father’s Day was truly boosted by people who sold neckties (as well as dapper shirts and hats, of course), and in 1938 they expanded their efforts to become the National Council for the Promotion of Father’s Day.